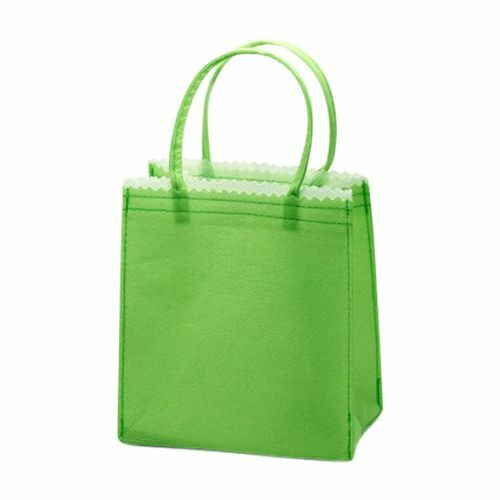 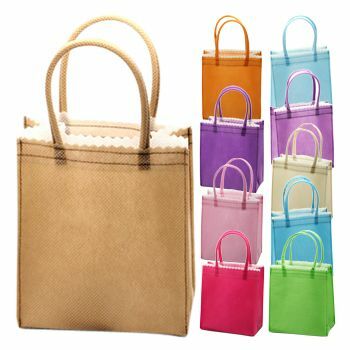 Tote bags are comfortable and sturdy, and offer huge convenience in terms of their quality of handling weights and carrying around. Plastic and other types of bags have handles that cut into the shoulders or the palms of the hands if there is heavy load. But not with this bag! 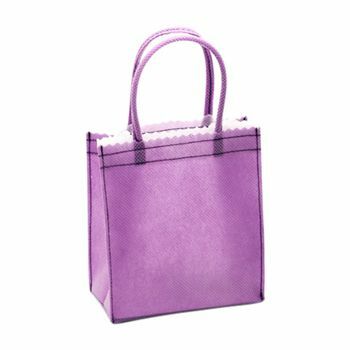 The fabric is flexible, yet robust, and you can easily carry your belongings in the smart bag while making a style statement. 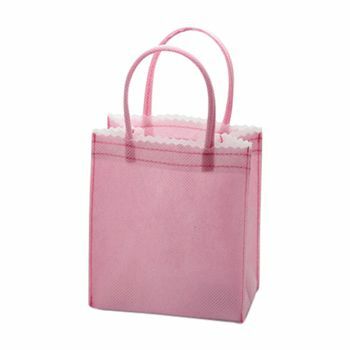 5 x 5 1/2 x 2 1/2"
Tote bags are the ones, which are created with cloth and other types of fabrics, with handles from the sides. 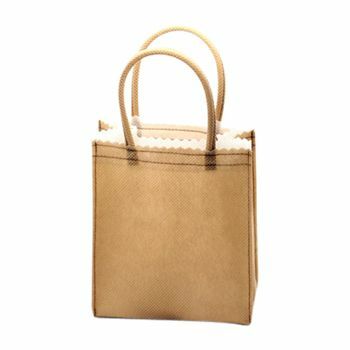 The ones that we present here, are miniature versions and extremely beautiful. 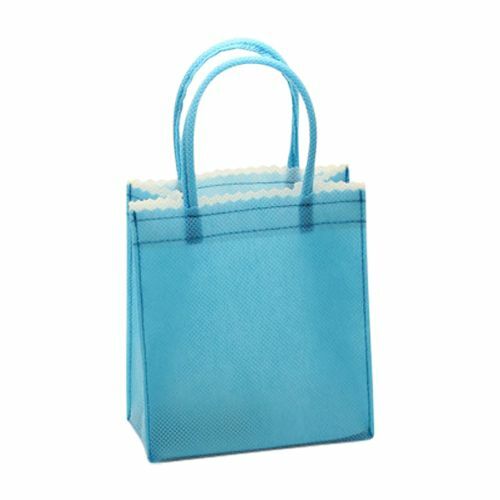 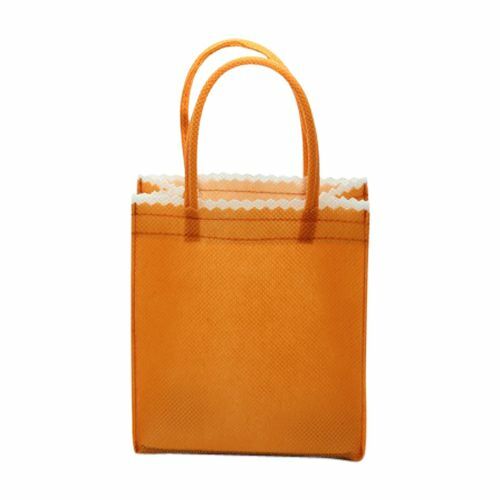 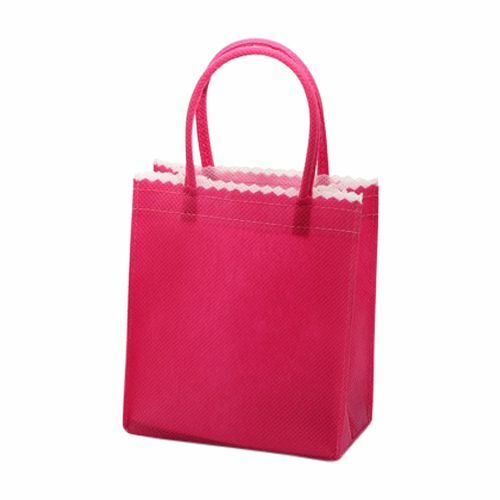 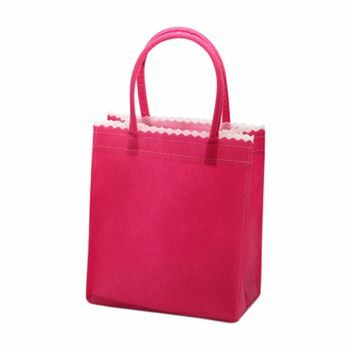 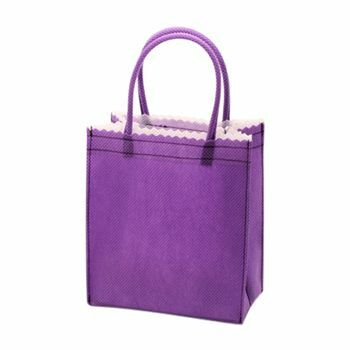 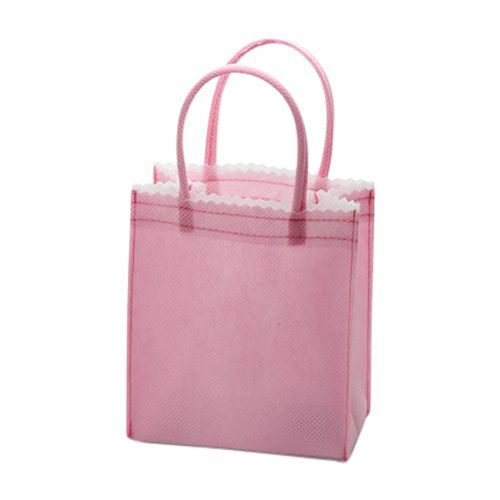 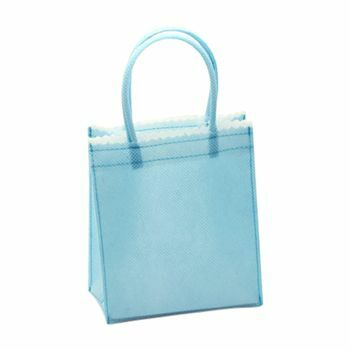 Our mini tote bags are ideal for placing small items, and can truly deliver a fashion statement. 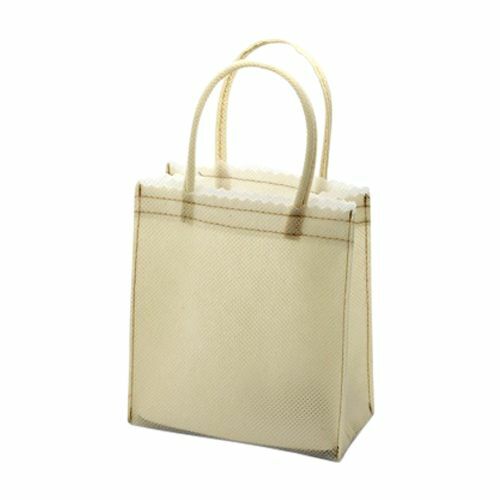 They are great for use, if you care for the environment, and want to ensure that your fashion is not based on abusing what the nature has to offer. So, buy our eco-friendly mini tote bags and deliver a style statement only fit for a great naturalist.